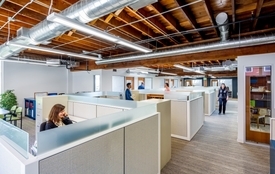 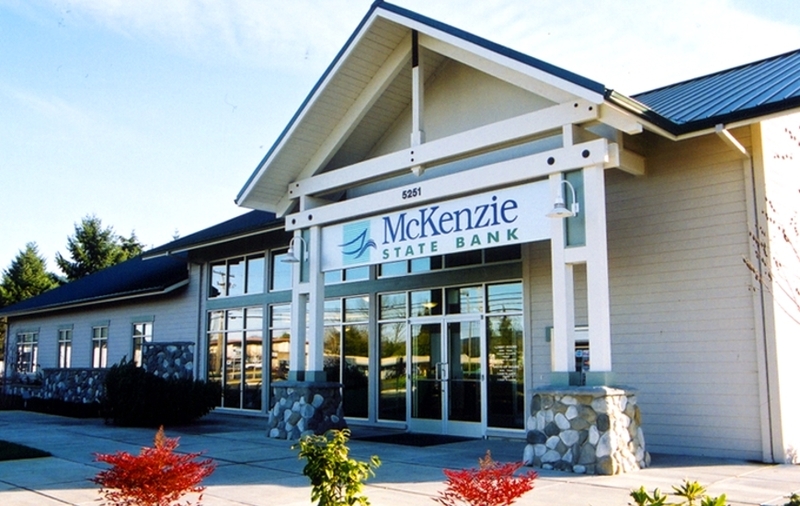 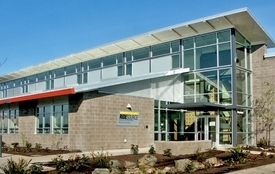 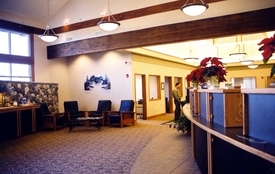 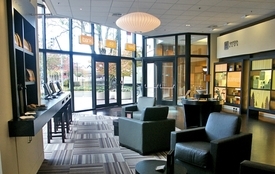 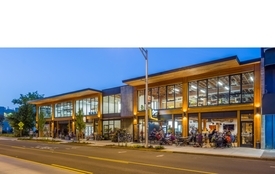 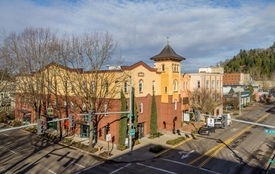 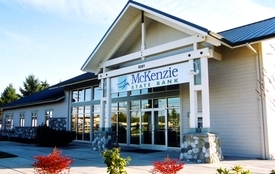 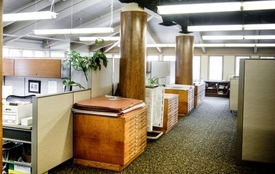 McKenzie State Bank was completed well below the owner’s budget and ahead of schedule. 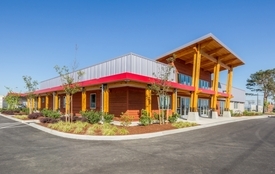 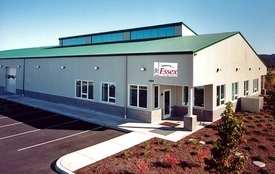 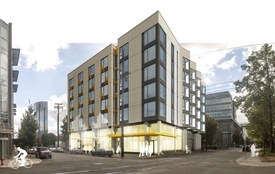 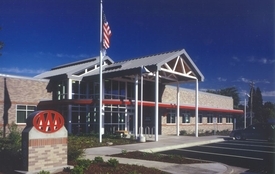 Essex met the challenge of temporarily situating employees in modular buildings so the bank’s business was not interrupted. 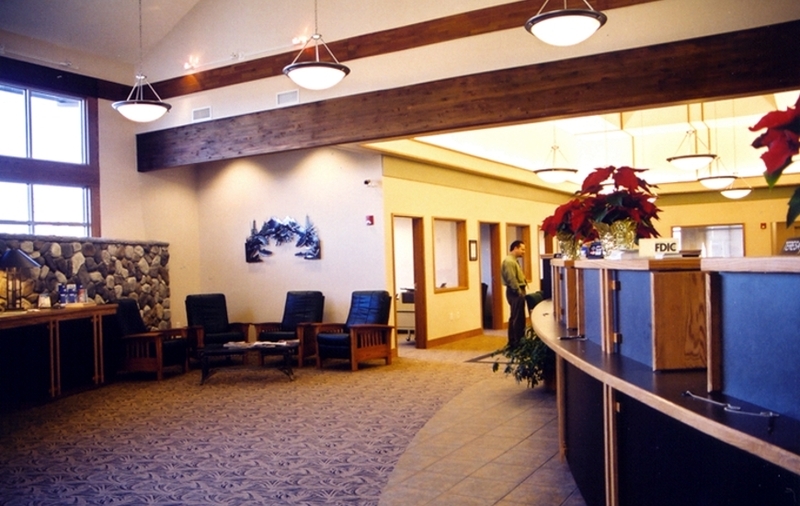 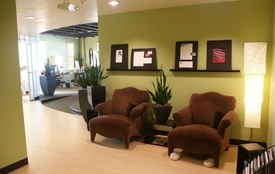 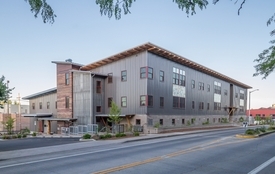 Essex built this beautiful bank with steel studs, wood trusses and a wood frame.